Our server is experiencing problems. please visit us next time. we are still trying to fix it. 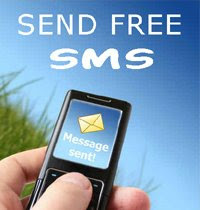 We also ask its support for this free sms to work again. thanks for the encouragement and help of all colleagues. We will notify you again if our servers are normal and can be used again.